In a few months I will be completing my first year in my forties! While I have enjoyed all of it I have noticed some REAL physical changes. Yes, it's true the extra weight lingers, my energy at times seems to be sapped, my hair is changing colors...but most of all I have noticed drastic changes in my skin. In particular my face. So in keeping with the spirit of this blog I want to share what I am doing now, the product that I have been testing out for the last two months and what has stayed constant in my daily regimen. If you don't remember or you are new to the blog be sure to check out my maintenance post v1.0. The tips and schedule remain the same. What has changed are the products I am using - as I mentioned in that post I have dry skin, it's even dryer now and I am showing some age spots. I also mentioned last time that I was going to cut back on facials to save money. Because of the product I am using I can now cut back to once a quarter. Keep in mind that could all change if I start traveling again - traveling is very hard on my skin [or anyone's] and always needs extra care. In making all of these changes I had to find an esthetician that would analyze my skin at my quarterly visits and make necessary changes to my regimen, based on my skin and the time of year. This is where Midori comes in! Midori has been my lash extension gal for about three years. I knew that she was also an esthetician but until she opened up her new shop I didn't have a chance to check out her services. Midori has done a wonderful job really looking at my skin, taking into consideration my lifestyle and the changes I want to make. 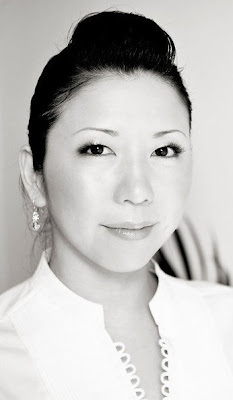 If you are in the Portland area I would definitely give Midori a ring! The new products I am using are from G.M. 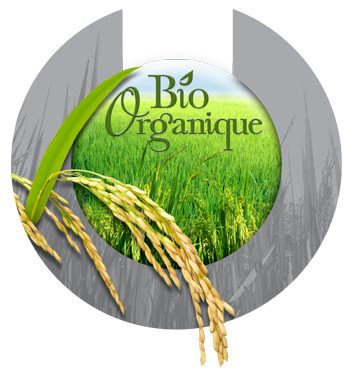 Collin, specifically the Bio Organique line. If you are not in the Portland area you can go onto their site and see if anyone is using their products in your area. Also be sure to check out their Organic Statement. Remember that organic skin care is not for everyone - because of the purity of the product your skin could have a bad reaction to the ingredients. I have sensitive skin so I was pleasantly surprised that I didn't have a reaction. I first wash my face with the Cleansing Milk. This cleanser is very thorough and calming. If I have daytime makeup on my eyes I don't need to use eye make up remover. But when I use liner I have to. After washing I spray the Revitalizing Mist all over my face and neck. This is the first toner that I have used EVER that does not dry out my skin. Then I apply the Treating Serum all over - I love this extra hydration before I put on my cream. It is also helping with my aging spots. After the serum it's time to moisturize some more with the Nourishing Cream. Just need a pea size amount. And then never forget Eye Countour Cream - I apply small amounts to the upper and lower eyelid. I rarely miss a night - even if we are getting in late. Drag yourself into that bathroom and wash! Night is when your skin is repairing so get a goods night's sleep for healthy skin. For my lips I put on some Burts Bees or Nivea lip balm and then I take a baby toothbrush (you know the ones that you get for babies) and actually brush my lips. This takes off any dry skin and then I reapply the lip balm. Done in less than five minutes. Once you have a professional determine what type of skin you have there are some great over the counter products you can buy. Some of my favorites are: Cetaphil (great cleanser), Philosophy (I sometimes use the Purity cleanser) and Neutragena (love their sunblock line and moisturizer). 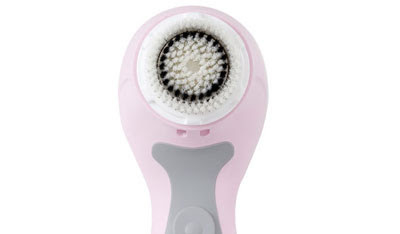 I am also still using the Clarsonic facial brush about once or twice a week. I have to be careful not to over exfoliate because of my dry skin. We will announce winners on Tuesday, June 1st! Good Luck!